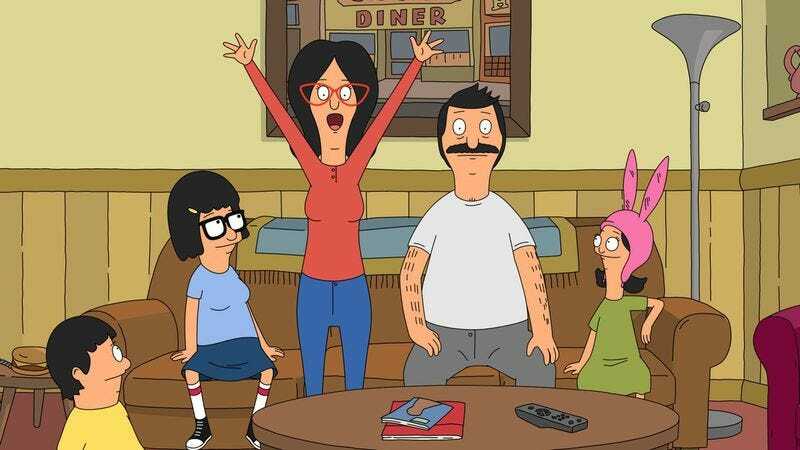 Bob’s Burgers has always had more of a focus on music than most shows not explicitly about singing, something that’s unsurprising given its legacy. Early on it was all about Gene messing around with fart sounds on his keyboard, but as the show has grown into itself, the musical numbers, whether they play over the end credits or factor into the plot, have grown in both importance and scale. The folks over at Noisey got to talk with series creator Loren Brouchard and writer Nora Smith about how songs—specifically the very Broadway “The Happy Crappy Song” from the latest episode—make their way into the show. It’s a pretty interesting look at how a song goes from being thought up in a writer’s car to being on national television. Check it out here.